On September 7, 1912, American electrical engineer and co-founder of Hewlett-Packard, David Packard was born. 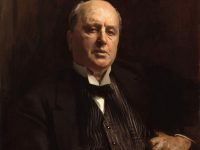 Packard is noted for many technological innovations and philanthropic endeavors. In 1939, he formed a partnership known as Hewlett-Packard Company with William R. Hewlett, a friend and Stanford classmate. Hewlett-Packard Co. has become a leading manufacturer computers, computer printers, and analytic and measuring equipment. David Packard was born in Pueblo, Colorado, and attended Centennial High School, where early on he showed an interest in science, engineering, sports, and leadership. His father was an attorney. 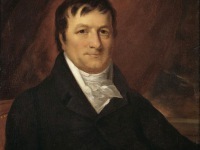 He joined Stanford University where he met his future business partner William Hewlett. 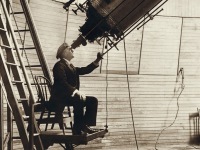 Hewlett was born in Ann Arbor, Michigan, where his father taught at the University of Michigan Medical School. 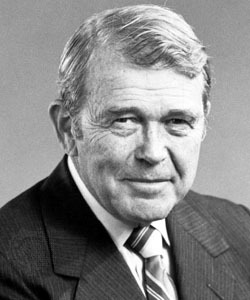 Hewlett received his Bachelor’s degree from Stanford University in 1934, a Master of Science degree in electrical engineering from MIT in 1936, and the degree of Electrical Engineer from Stanford in 1939. 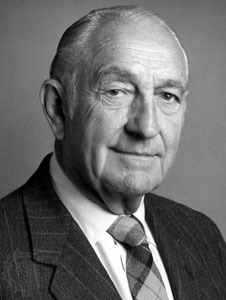 David Packard graduated with a Bachelor of Arts in 1934 and after graduating, Packard briefly attended the University of Colorado before he left to work for the General Electric Company in Schenectady, New York. 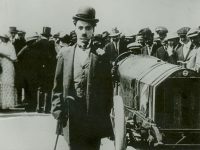 In 1938, he returned to Stanford and earned his master’s degree in Electrical Engineering. 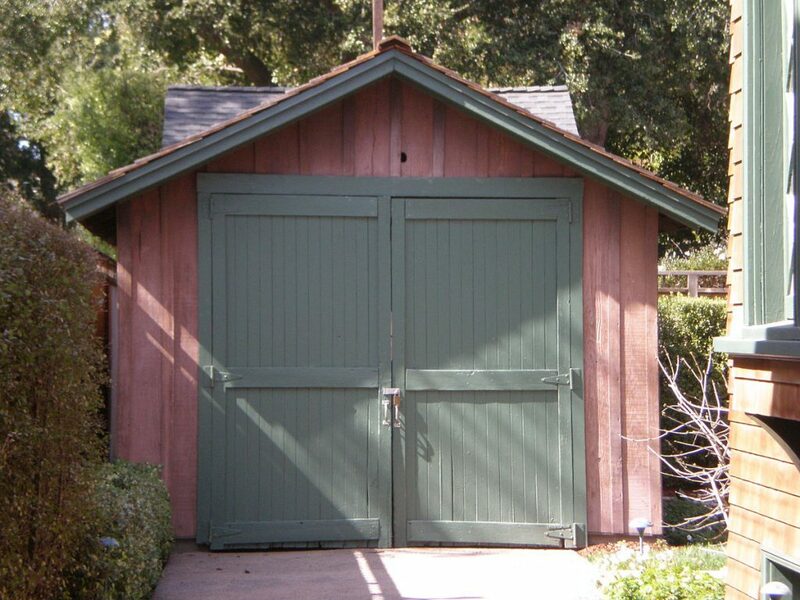 Hewlett-Packard originated in a garage in Palo Alto. Both men had a fellowship with a past professor, Frederick Terman at Stanford during the Great Depression. They established the HP company with an initial capital investment of US$538 and they tossed a coin in order to decide whether the company they founded would be called Hewlett-Packard (HP) or Packard-Hewlett (PH). 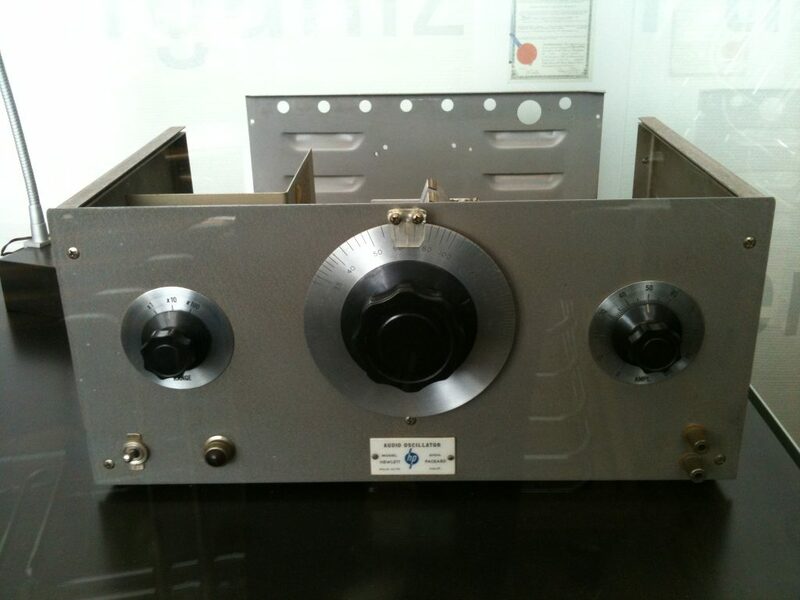 To the first financially successful products of HP belonged a precision audio oscillator. In it, they used a small incandescent light bulb as a temperature dependent resistor in a critical portion of the circuit, the negative feedback loop which stabilized the amplitude of the output sinusoidal waveform. To one of the earliest customers belonged Walt Disney Productions, and they are believed to have bought eight oscillators in order to certify the Fantasound surround sound systems installed in theaters for the movie Fantasia. During World War II, Hewlett-Packard worked on counter-radar technology and artillery shell fuses. This also allowed David Packard to be exempt from the draft. By the 1960s, Hewlett-Packard established itself a solid position in the Silicon Valley. They began developing semiconductor devices, primarily for internal use, like calculators. Around that period, HP further partnered with Sony and the Yokogawa Electric companies in Japan. In 1966, HP entered the computer market with a series of minicomputers, they became the forerunners of the HP 9800 and HP 250 series of desktop and business computers. In 1972, HP introduced the first handheld scientific electronic calculator and two years later the first handheld programmable. Later, the company also sold the first symbolic and graphing calculator, the HP-28C. In 1975, HP’s series of technical desktop computers was initiated. The early machines used a version of the BASIC programming language which was available immediately after they were switched on, and used a proprietary magnetic tape for storage. During the 1980s, HP started to introduce inkjet and laser printers for the desktop. HP registered the HP.com domain name in 1986, making it the ninth Internet .com domain ever to be registered. By the 1990s HP highly expanded their product line and established opened an online shop for their consumers. In 1999, HP appointed Carly Fiorina as CEO, the first female CEO of a Fortune-20 company in the Dow Jones Industrial Average.